If you take a look at the food and beverage market worldwide, you can see the trend going more and more towards “NATURAL” products that enhance “WELLBEING”. These include instant coffee which helps to boost vitality, soy beverages that enhance skin beauty and juice high in ORAC or antioxidants, etc. Our herbal extract, juice powder, teas and bee products give finished products taste, colour and added functional benefits without synthetic color, flavour and E number. • We supply herbal/botanical extract in powder form. 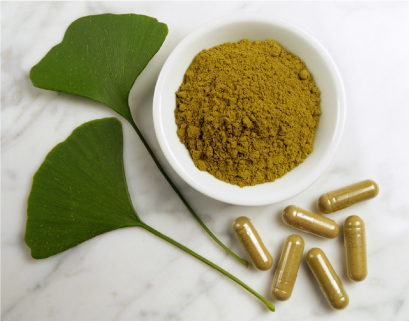 Each of them are clinically and traditionally proven to play certain functional role which beneficial to health. • Good solubility, long shelf life and pleasant taste are the main criteria for success when it comes to instant beverages. However, the issue of solubility frequently poses a challenge to many producers. 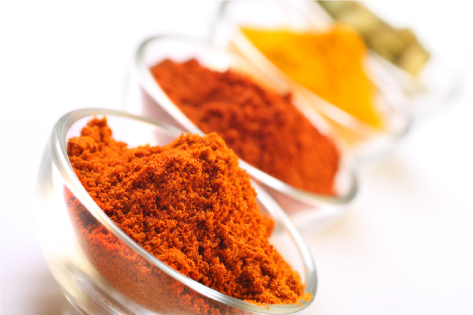 Thanks to our many years of experience, we are able to suggest ingredients that tailored precisely to your needs. • Applications – capsule/tablet, instant powder drink, ready to drink beverage, functional confectionaries, skincare/cosmetic products. 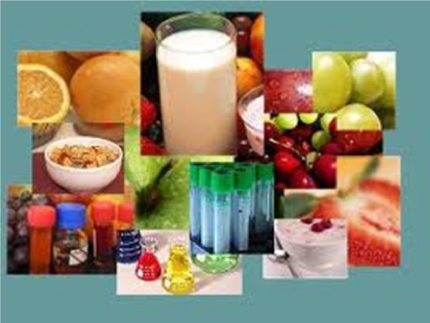 • Juice powder naturally rich in vitamins and antioxidants such as polyphenol, anthocyanins, etc phenolic compounds. • The powder retains the colour of the actual fruit and use as natural colouring agent. • A spray-dried powder produced from the original juice and using maltodextrin as a carrier without artificial colouring and flavouring. • The use of medicinal herbs in healthcare has a very long history. The various medicinal plants are especially effective in the form of tea. The natural freshness and fragrance of tea give a sense of distinctive taste and aroma, yet delivering health benefits. 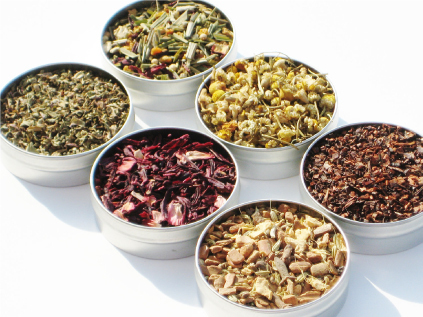 • You can choose from our wide variety of botanical/herbal teas in single or combination to meet the taste and requirements of your finished product. How about naturally flavoured blends – for instance with lemongrass or peppermint or natural colouring of your tea with roselle. • Decaffeinated teas are very popular among health-conscious consumers in particular. Those consumers who do not tolerate caffeine well can enjoy drinking tea with no regrets. And the beverage is also ideally suited to children or older people. 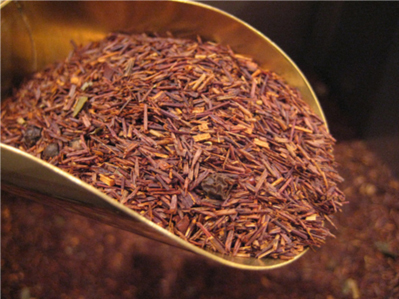 Thus, rooibos tea which is naturally caffeine free is highly recommended to use as tea base. • Raw honey, bee pollen, propolis, and royal jelly derived from the efforts of honey bees have been used for centuries both internally and externally to support health and healing. 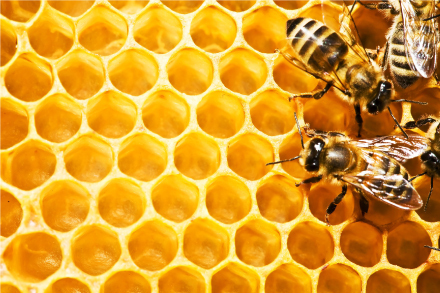 • All bee products are inspected with heavy metals, antibiotics, and microorganisms prior to receiving shipments. • All bee products come with anti-microbial properties thus help in enhance body immune system, good for general health maintenance. • Rooibos is a unique herbal tea from South Africa. The Rooibos shrub (Aspalathus linearis) grows exclusively in Cedarberg Mountain region of the semi-dessert Western Cape of South Africa. • Naturally caffeine free (not decaffeinated), suitable for children, infant & breast-feed mothers. • Low in Tannin that is astringent, bitter-tasting polyphenols that bind & precipitate proteins & interfere with iron absorption in the body. • Contains enzyme Super Oxide Dismutase (S.O.D. ), an antioxidant which attacks the free radicals and loaded with lot of health benefits such as relaxing/soothing, regulate high blood pressure and sugar, atherosclerosis, allergic diseases, liver diseases and cataracts. 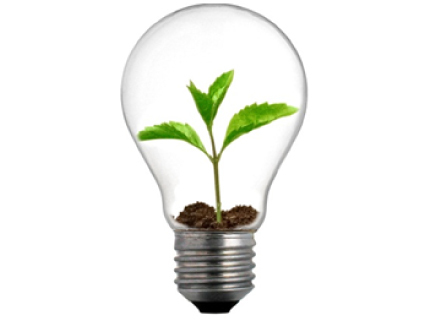 • We actively sourcing and expand our range of functional /nutraceutical ingredients to meet worldwide trend & demand. 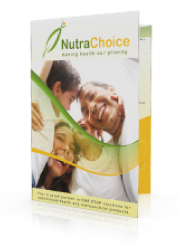 • Our nutraceutical products are free from adulterated drugs and chemicals. • Currently, we have prune extract, ashitaba, enzymes, spirulina, horse milk powder, marine essence such as collagen, oyster extract, green lipped mussel and shark cartilage. In Malaysia, the tiger milk mushroom is more often known as "Cendawan Susu Rimau" and is hailed as Malaysia’s national treasure. Wild tiger milk mushrooms are depleted over the years, many researches tried to find the proper cultivation techniques but failed. Realizing the economic potential of Tiger Milk Mushroom, our partner company Nubiotek Sdn. Bhd. had initiated Research and Development (R&D) activities to cultivate and domesticate this mushroom since 2010. We supply tiger milk mushroom raw material in powder and OEM health supplements.